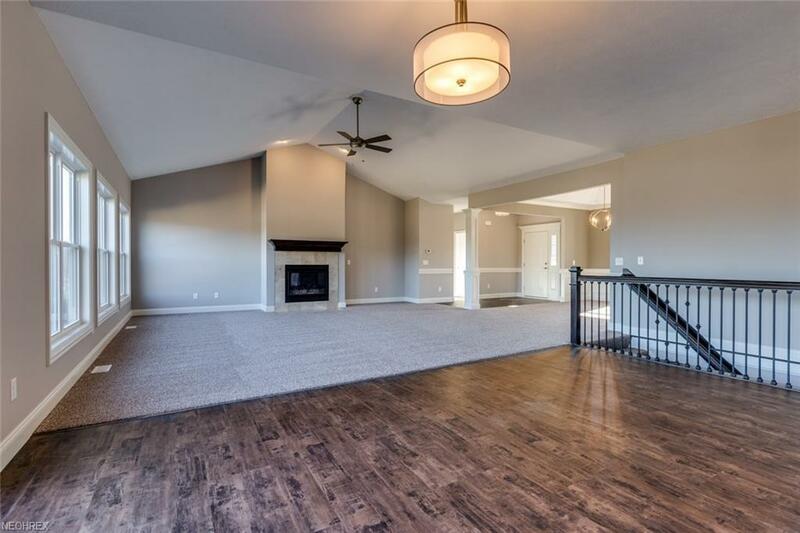 The reviews on this ranch style floor plan WR Dawson Homes has built in the past have been amazing! 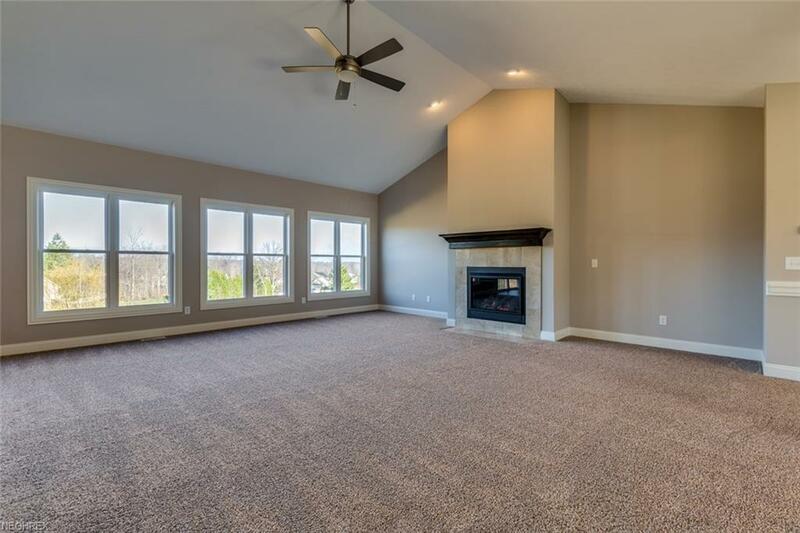 Open the front door to a huge, wide open, bright space made up of large dining room, huge great room and wonderfully sized kitchen with loads of counter space, cabinets and nice sized pantry PLUS a large island!! Great for entertaining! 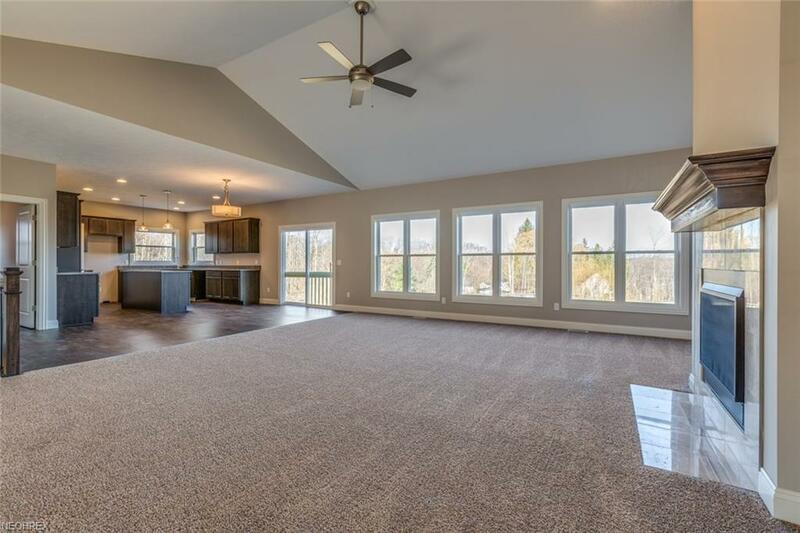 This home also has a huge walk out basement for potentially 4400 square feet worth of space! 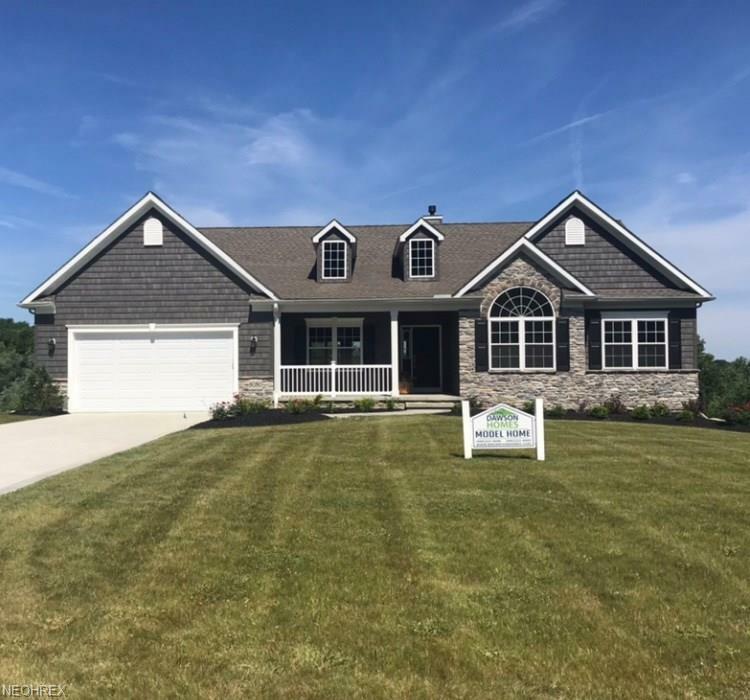 Last new built home to be had in this fantastic, pretty and spacious neighborhood! Extremely nice access to Route 44 & 90! Call today! You won't be sorry!